Power Electronics design, motor/generator design, motor drives, renewable energy, energy efficiency, sustainable tech. Reasonable rates, timely deliverables. Complete inverter design; high frequency power electronics design, prototyping, testing. Modeling and control of power electronics (SPICE, MATLAB/SIMULINK). 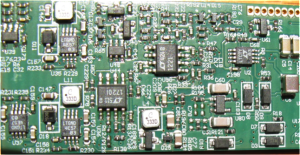 Embedded control using FPGA (Altera). Motor drives, switching power converters, wide band-gap semiconductors, energy efficient designs. Permanent Magnet motor / generator design, including for wind turbines and electric vehicles. Field oriented control of motors, including transverse flux types. Analytical modeling of motors / generators. 3-D Electromagnetic Flux simulations (FEA, JMAG). Testing and characterization of magnetic materials (B/H curve, loss). High frequency power magnetics design, prototyping. 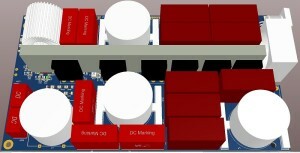 EMI / EMC compliance design. IEEE 1547 / UL 1741 compliance guidance and testing. In-house lab facility using owned / rented equipment.